Here at Social Circle we are really excited to announce the start of our brand new weight management classes to help our members improve their health and wellbeing and achieve permanent weight loss. 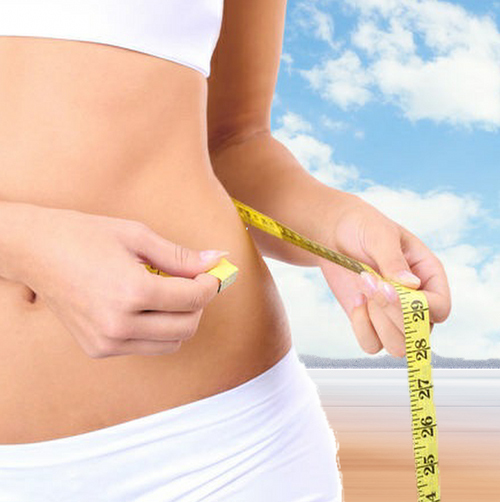 Lose Weight the Natural Wayand SAVE money with the 1st 4 weeks 100% FREE. Here at Social Circle we are really excited to announce the start of our brand new weight management classes to help our members improve their health and wellbeing and achieve permanent weight loss. Unlike other weight loss classes that prescribe strict and unrealistic weight loss regimes you will actually learn valuable information that will help you improve your relationship with yourself and food. · A healthy recipe booklet filled with dishes that will satisfy your taste palate and your nutritional requirements at the same time. · A hypnotherapy MP3 to listen to at home that will help you develop a positive outlook to food and exercise. You’ll also be part of a Facebook group where we will easily be able to keep in touch, motivate and support each other. Research shows that you have a 65% better chance of completing a goal if you commit to someone. And if you have a specific accountability appointment with a person you’ve committed to, you will increase your chance of success by up to 95%. So come and start your journey to a better and healthier lifestyle by booking today! Note: Even if you don’t want to lose weight you will still gain valuable knowledge to help improve your health and wellbeing.